Classic blue white seersucker. 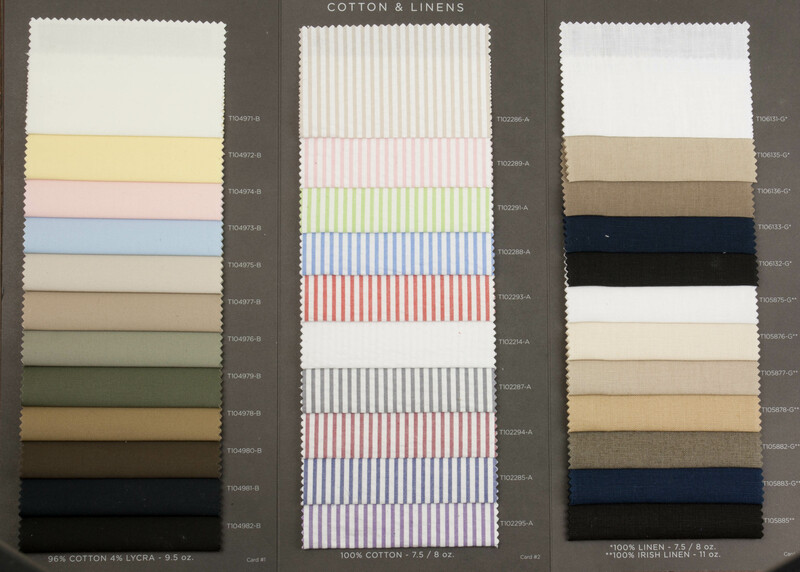 Also available made-to-measure as fabric 102285. Split, curtained waistband. Rubber grips to keep shirt tucked. Three-point closure. Hidden waistband lighter pocket. Hand-sewn pick-stitching. Horn buttons. Flat front. Zip fly. No lining. Unfinished hem. Machine washable.